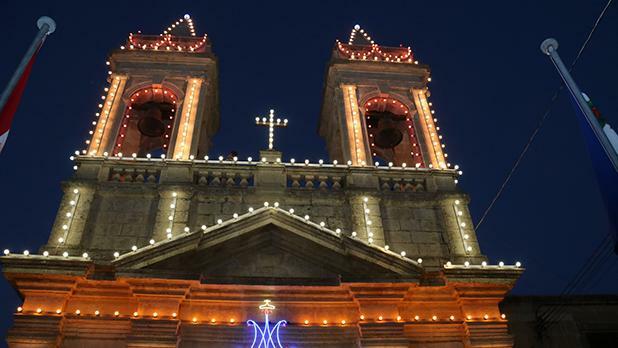 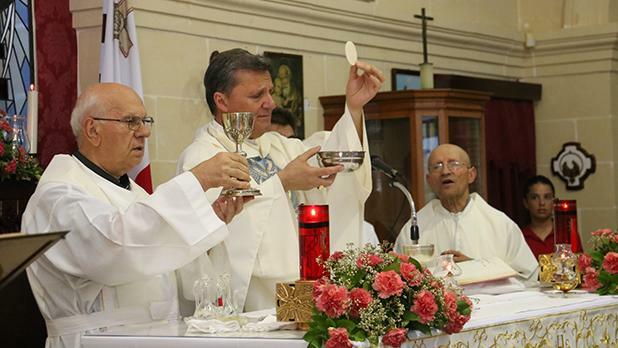 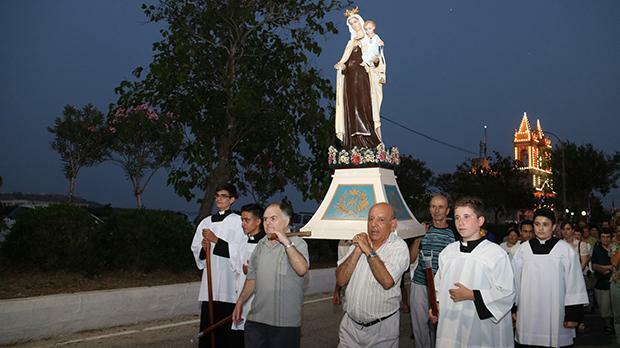 The feast of Our Lady of Mount Carmel was celebrated at Ta’ Ħamet church, limits of Xagħra. 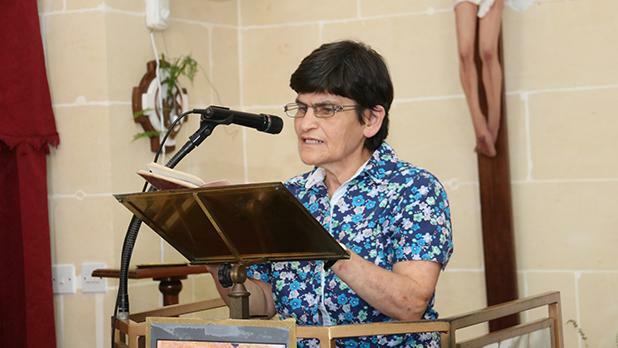 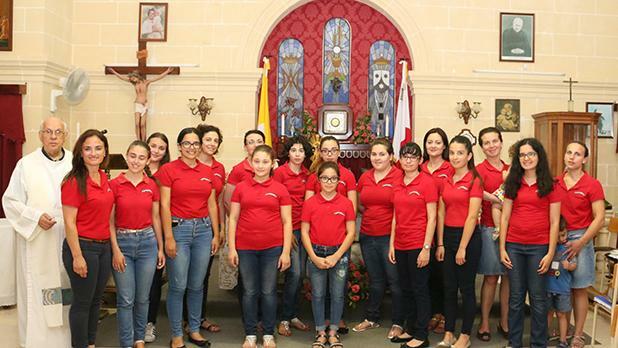 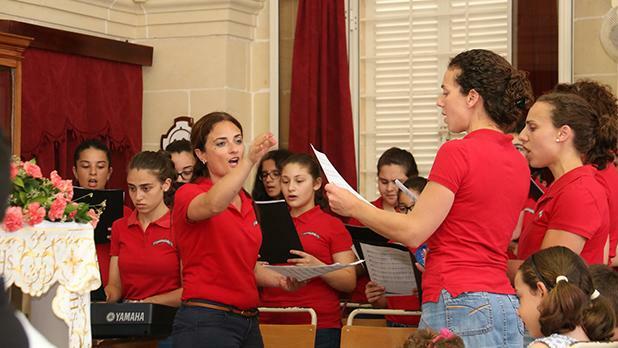 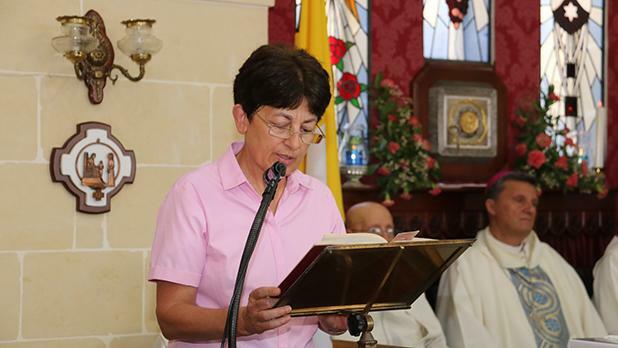 Gozo Bishop Mario Grech led a concelebrated Mass with the participation of the Voci Angeliche choir, under the direction of Grace Vella, followed by a pilgrimage with the statue of Our Lady. 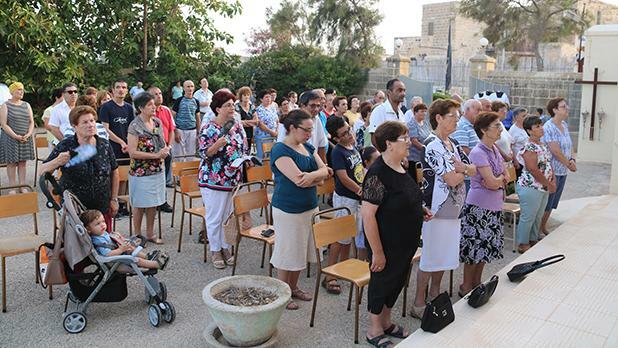 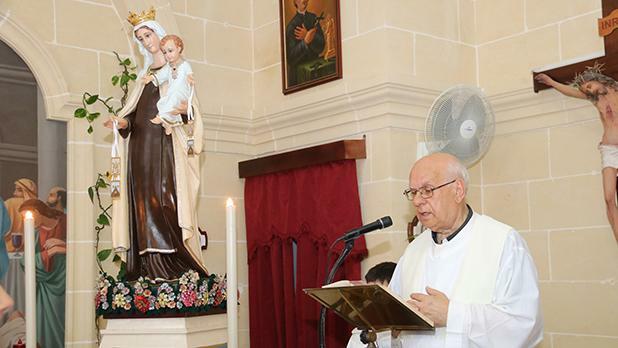 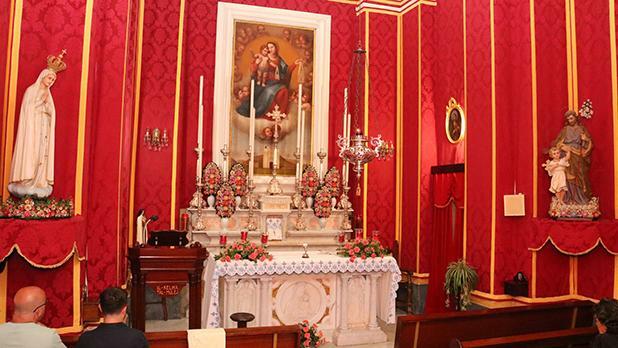 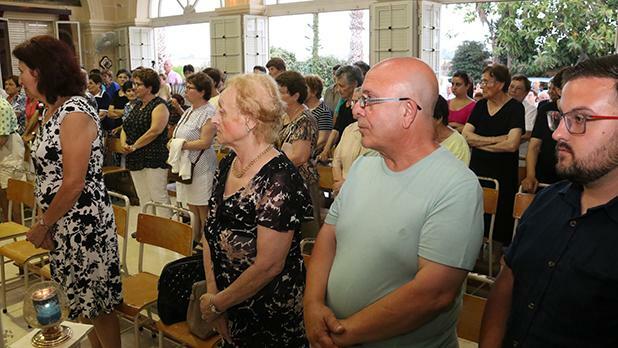 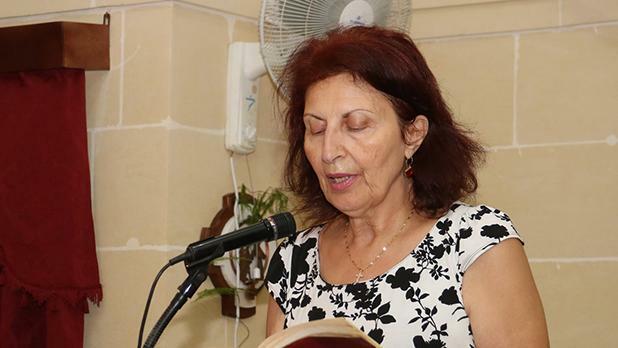 As in previous years, Masses were also celebrated in front of the niches dedicated to Our Lady of Mount Carmel found in Ħamri Street and Mġarr Road, Għajnsielem.